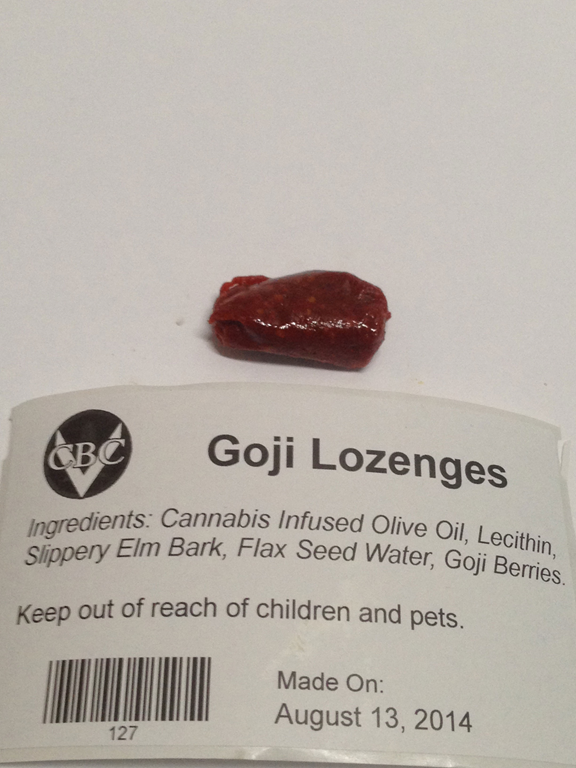 One of the medical cannabis products I was making when arrested in 2009 was the V-CBC’s ‘Ganja Goji’ Lozenges. The result of my arrest was the launch of a (so far successful) constitutional challenge that has removed the prohibition on extracted cannabis products for thousands of ill Canadians. The benefits of sucking on a cannabis lozenge include a faster onset of effects than by eating; a bypass on metabolic breakdown; and the localization of effects to the mouth. 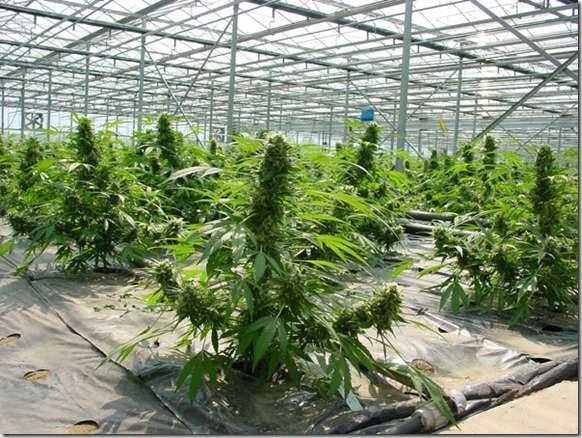 Oro-mucosal application delivers the cannabinoids more slowly into the bloodstream than inhalation, but faster than ingestion. By passing through the mucosal lining of the inner cheek a patient may avoid the gastrointestinal tract, this method of administration prevents first-pass metabolism by the stomach and liver, which breaks down many different molecules into their constituent parts. That being said, a small portion of the dose is still likely to be swallowed. One likely cause of irritation is the alcohol base which may not be recommended for patients whose medications contra-indicate ingesting alcohol. To suit all of their members needs, The V-CBC uses coconut oil as a base for their lozenges: members of the dispensary have reported the lozenges help reduce swelling and pain associated with oral discomfort incurred as a side effect of other treatments. 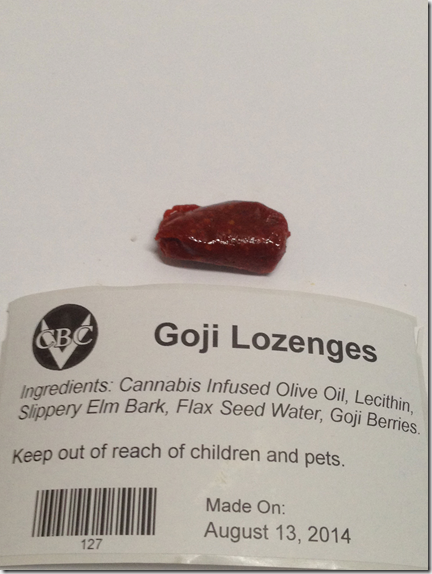 The lozenges are mostly used as a low-dose pain reliever, muscle relaxant, anti-emetic, and anti-inflammatory. The methods for making vegetable oil infusions that are outlined in the V-CBC’s online RECIPE BOOK include some important tips and will soon be updated with their expanding product line, that includes a mango lozenge. Please support my Canadian Supreme Court challenge for patient access to products derived from cannabis extracts. * To make Flax seed water put 2 tablespoons of flax seed in 1 cup of water and heat until boil then reduce to a simmer until thick. Strain and use the gelatinous water as a binding alternative to eggs for vegan diets. Keep up the great work! 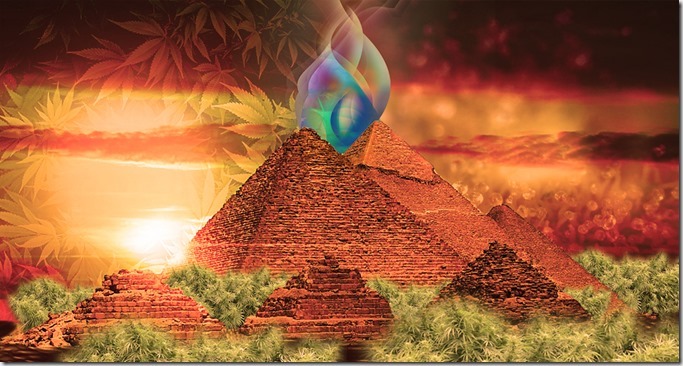 This recipes are indespensable for so many patients to have the best ways to ingest cannabis with the individual needs are diverse. I appreciate your dedication to holism. Sorry, you had to get arrested, but it did seem to have some positive effects for the cause. The caue? Being able to have access to all ways to heal, relieve pain, and relief from many other ailments, syndromes and diseases, treating their symptoms, and curing many ailments that the synthetic drugs pharmaceutical companies “make” for patients, just don’t work sometimes, and most of the time not without side effects and adverse reactions to their drugs. Marijuana is definitely organic and all natural. 100% all naturelle. Just keep the pesticides off of them, those growers are going to kill someone and then where would we be? I cannot go back to being crazy in pain. Never take pain pills, ever again…Nope. Been ten years and a couple surgeries and hospital stays and no pain meds. “Ah doan juan none yo’ drugas!! I have a wonderful salve I make, and rub on everyone’s painful areas whether they want it or not. Hah! Well, guess what? They always come back for more rubs! ;D It works really good on out joint pain, (bone on bone ) torn rotator cuffs, herniated disc, pinched sciatica, micro fractures of spine, old broken bone areas hen it’s cold, arthritis and REYNAUDS Phenomenon on both my hands, personally, Knots in your neck, or behind your shoulder blade? If you turn just the right (wrong) way, something’s is going to snap, worse, it DOES! Nursemaid elbows gone, too. Helping with peripheral nerve damage.